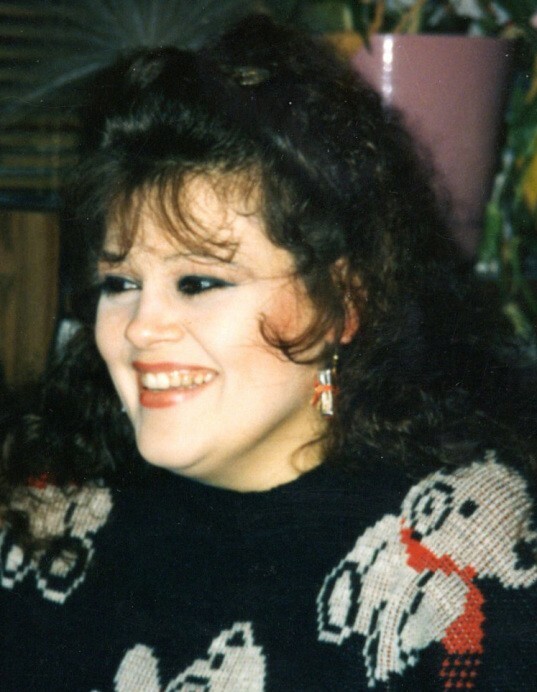 Nancy (Nada) Abbott, 51, of Paragould, passed away on Saturday, January 19, 2019. She was born January 30, 1967, in Chicago, Illinois, to Josip and Christina Zmaic. Nancy loved the outdoors and being by the water. She was an extremely hard worker and loved her pets. She was a member of New Haven Baptist Church and above all, she loved her family. Nancy was preceded in death by her mother, Christina Heines, and sister, Teresa Zmaic. Survivors include her husband, Donnie Abbott; father, Josip Zmaic; son, Christopher Abbott; brother, Tony Zmaic; sisters, Mary Ann Davidson, Monika Reyes; nieces and nephews, Kristina Zmaic, Stephanie Nicole Williams, Brandon Davidson, Nicholas Davidson, Tara Clegg, Scott Cantu, Todd Cantu, Tara Snodgrass, Becky Snodgrass, Matthew Snodgrass, Jessica Abbott, and Marianna Cervantes. A celebration of Nancy’s life will be held on Friday, January 25, at 5:00 p.m. at New Haven Baptist Church.